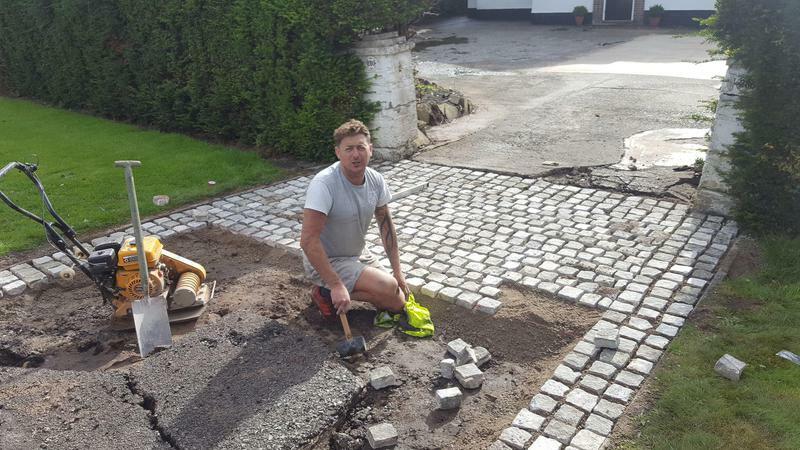 Blockpaving & Driveways in Greater Manchester, M22 5GG. 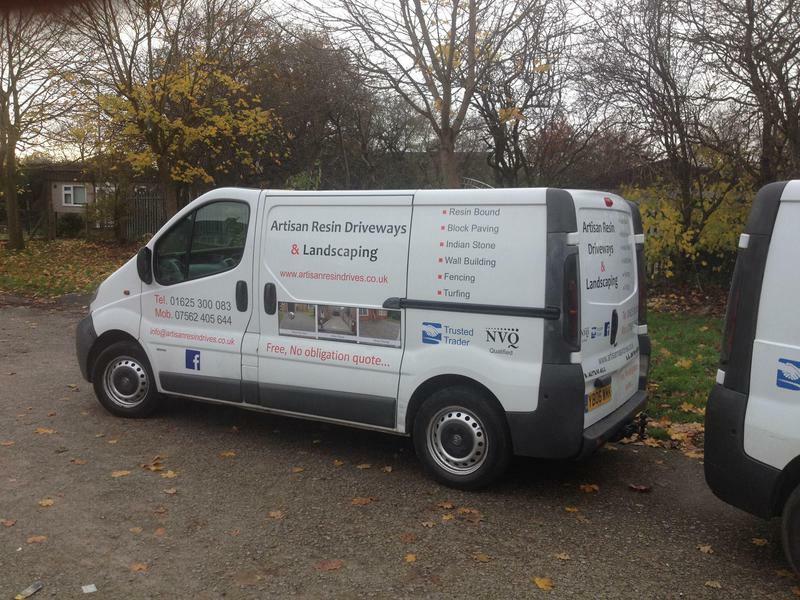 Covering Wythenshawe, Manchester and surrounding areas. 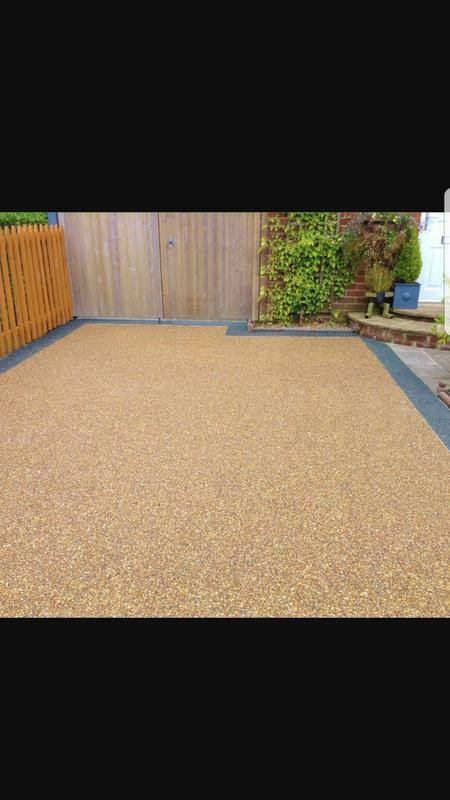 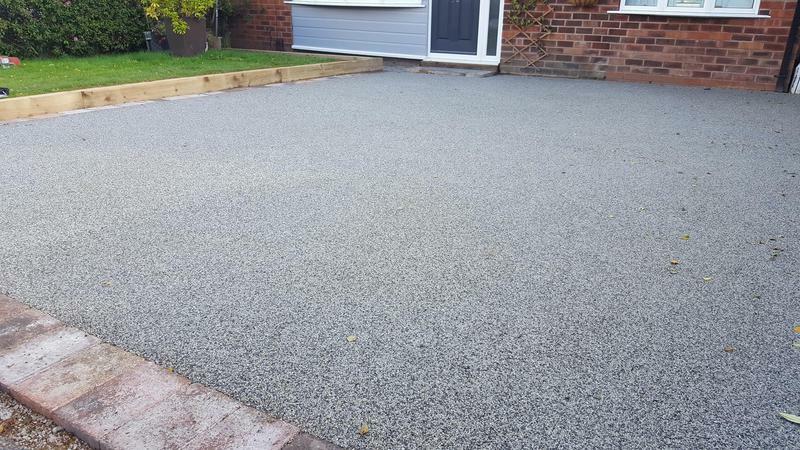 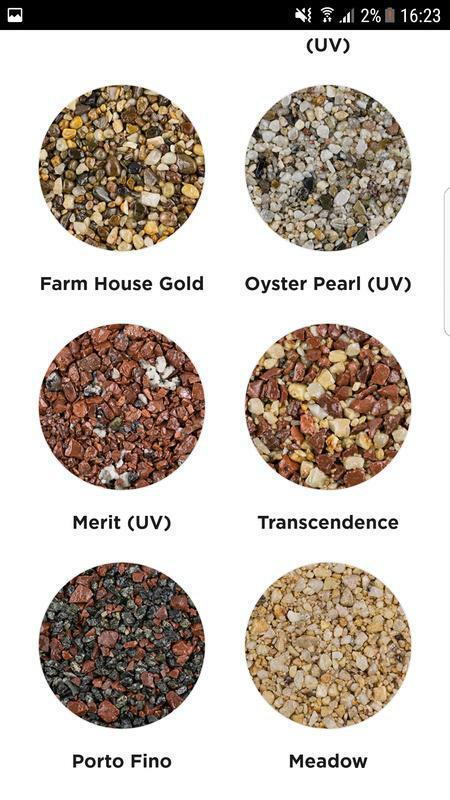 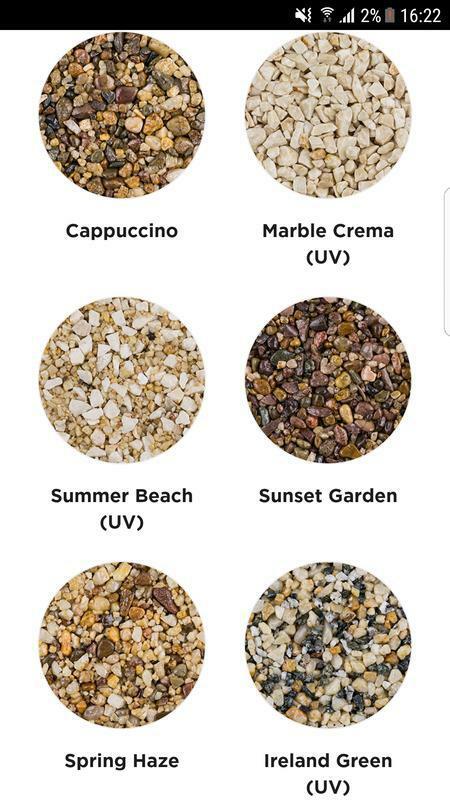 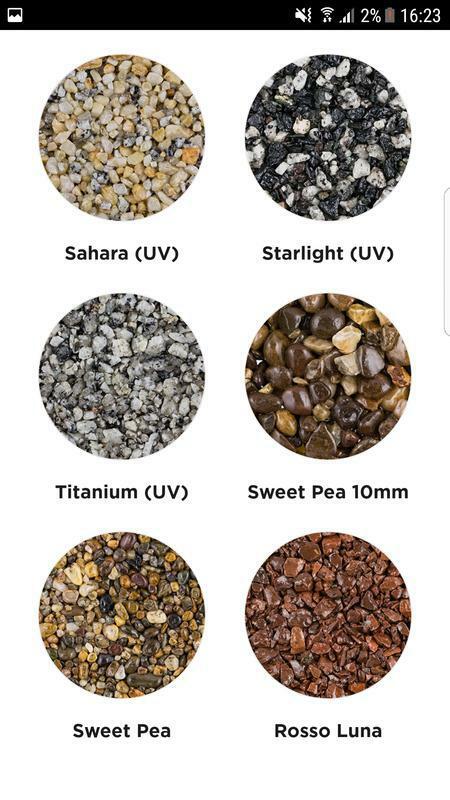 If you are looking for a resin bound driveway specialist in Cheshire or Manchester, Artisan Resin Driveways & Landscaping ltd can help. 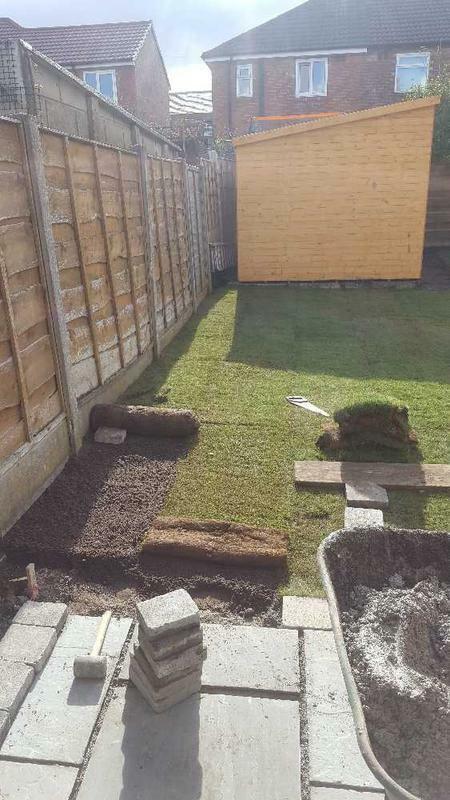 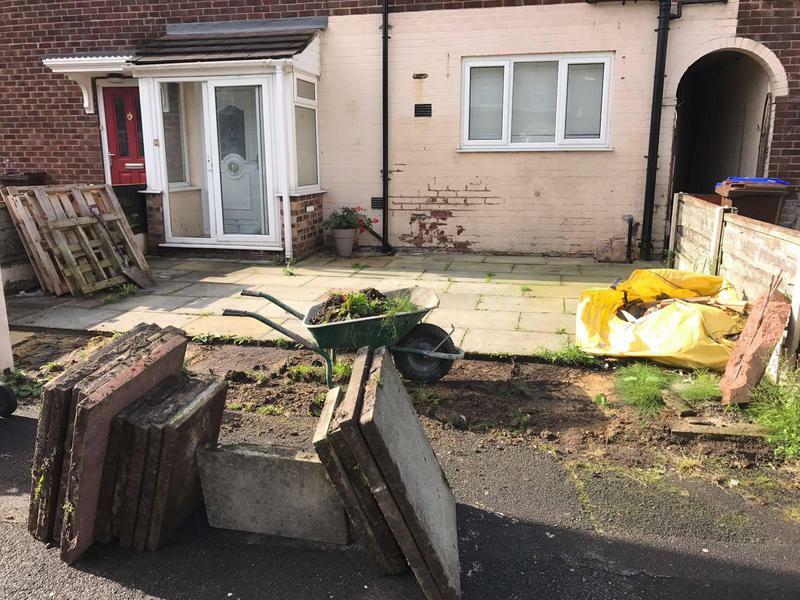 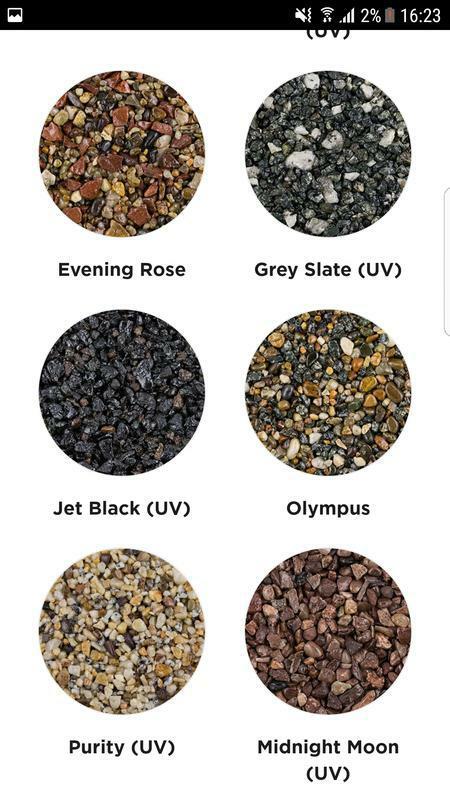 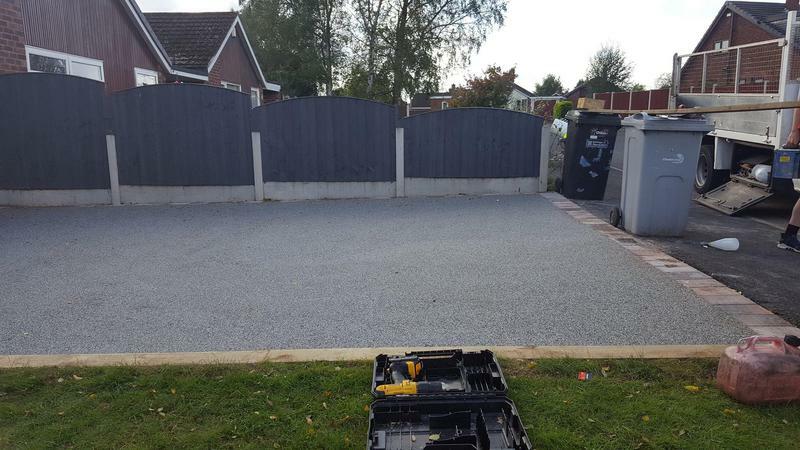 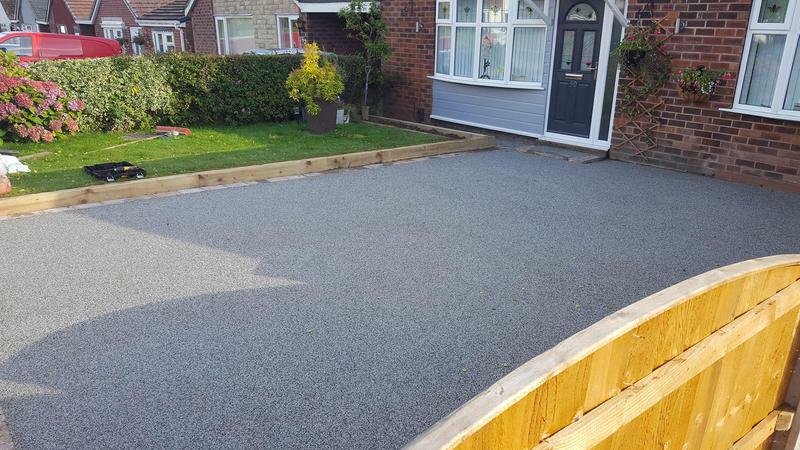 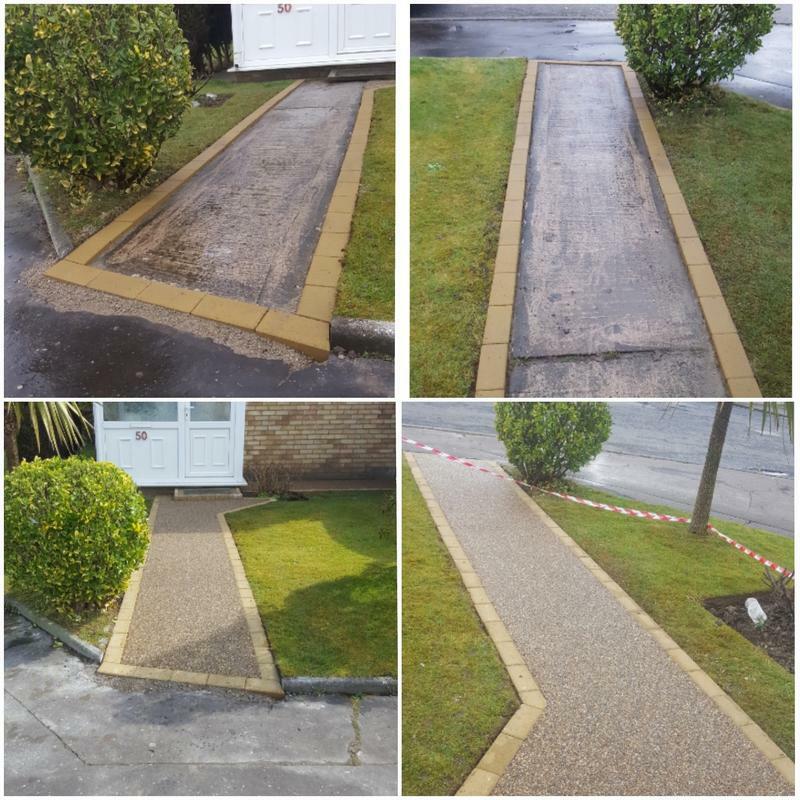 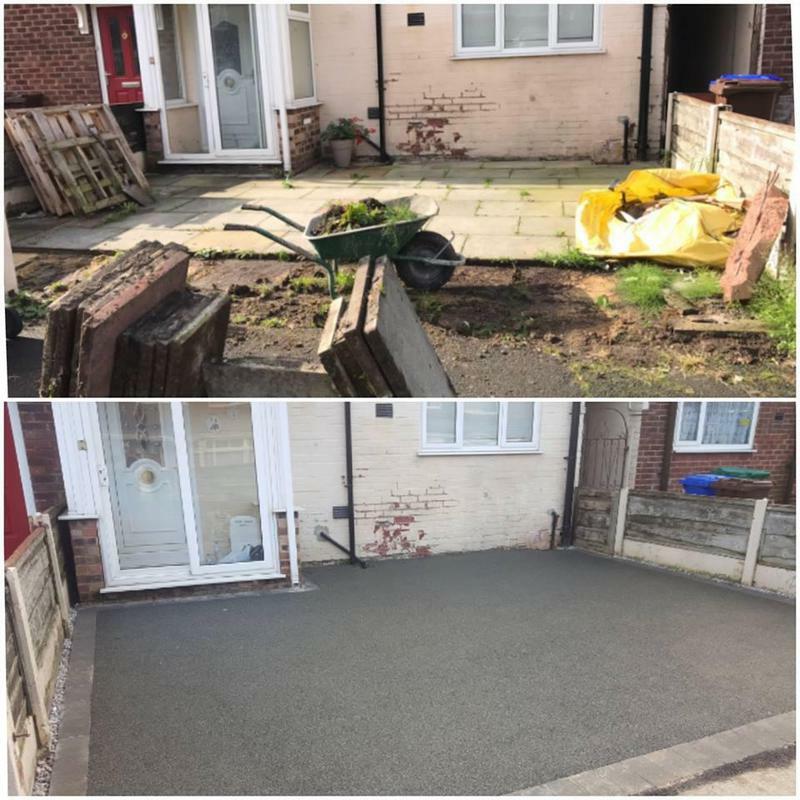 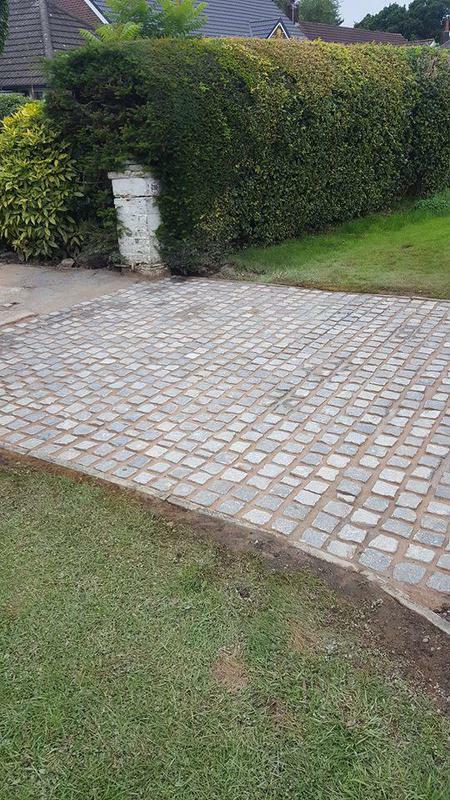 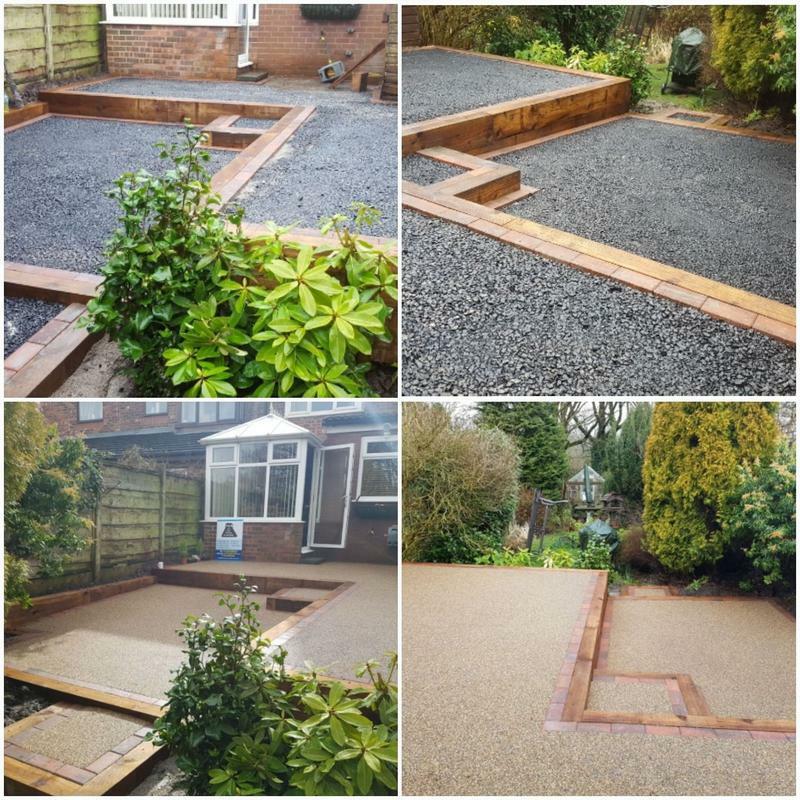 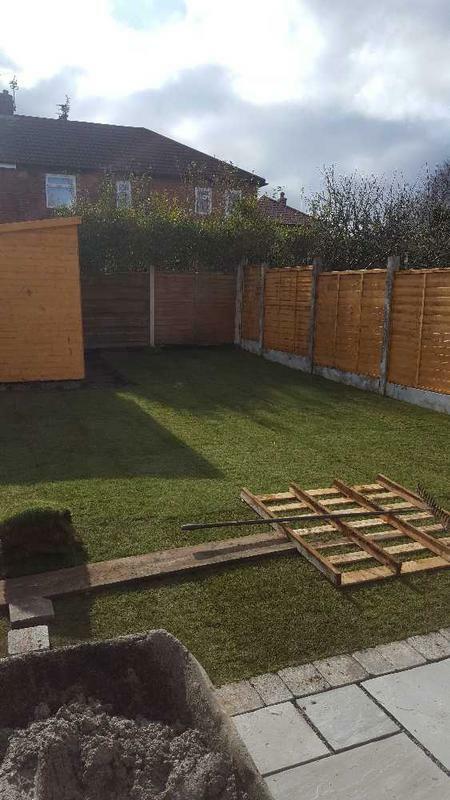 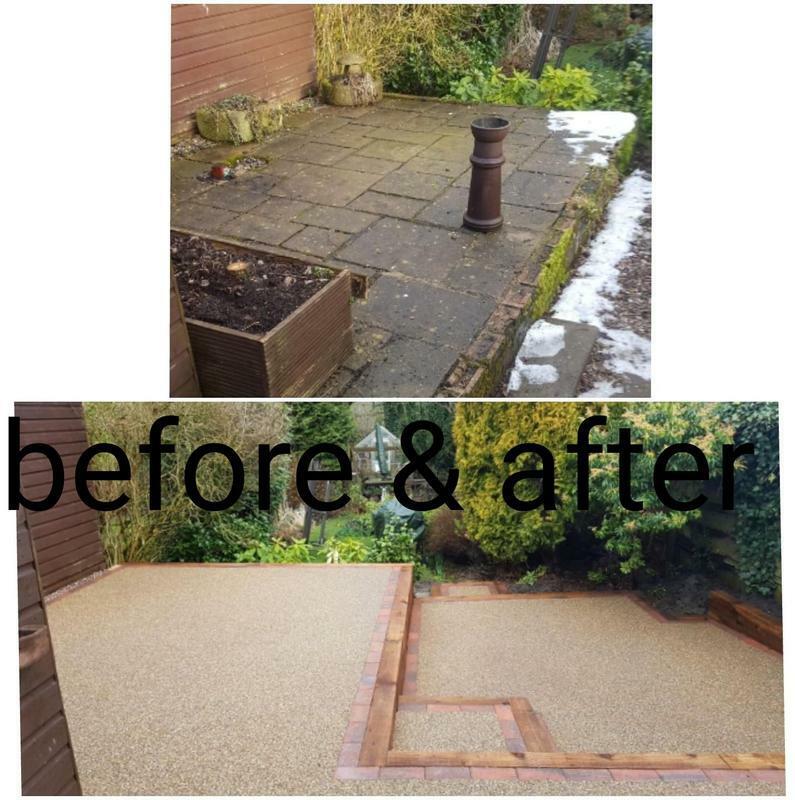 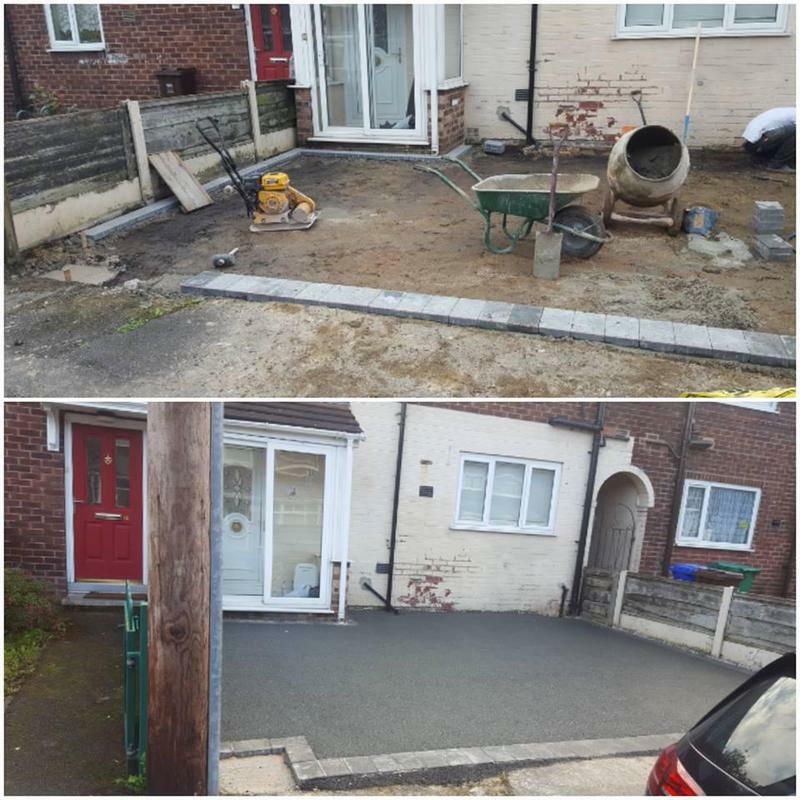 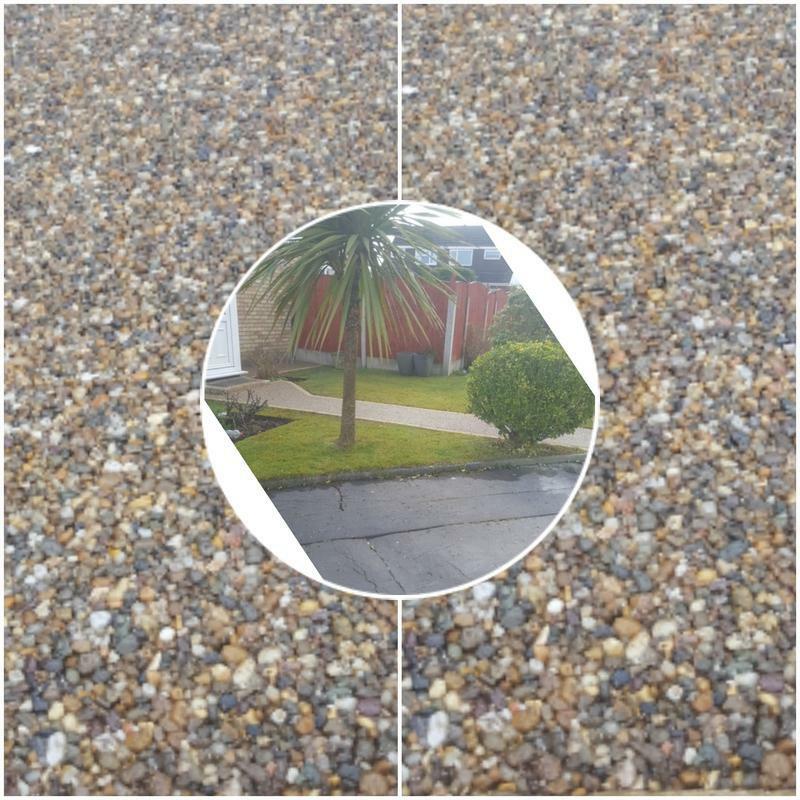 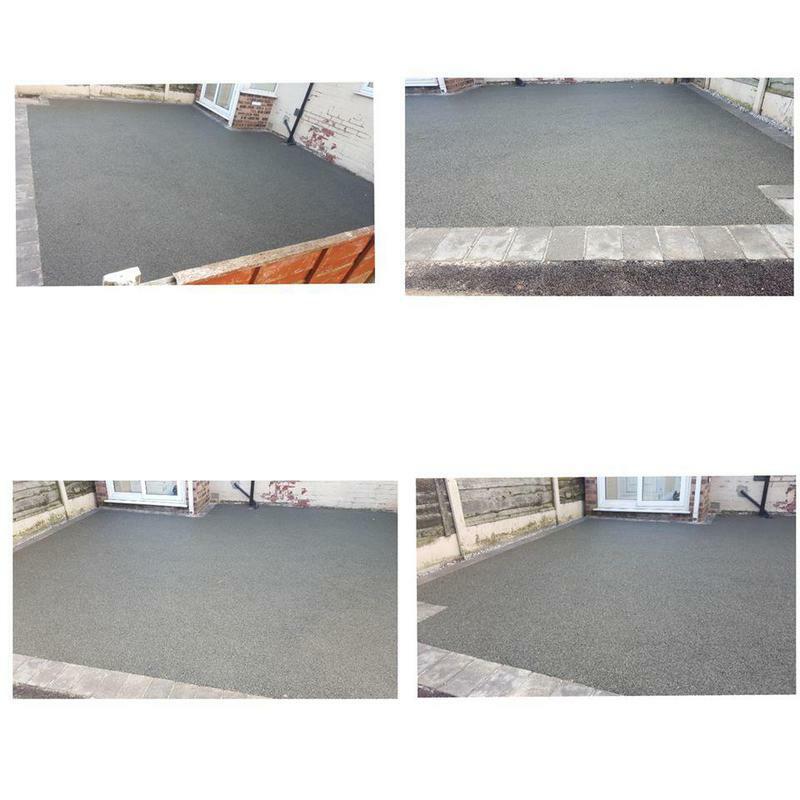 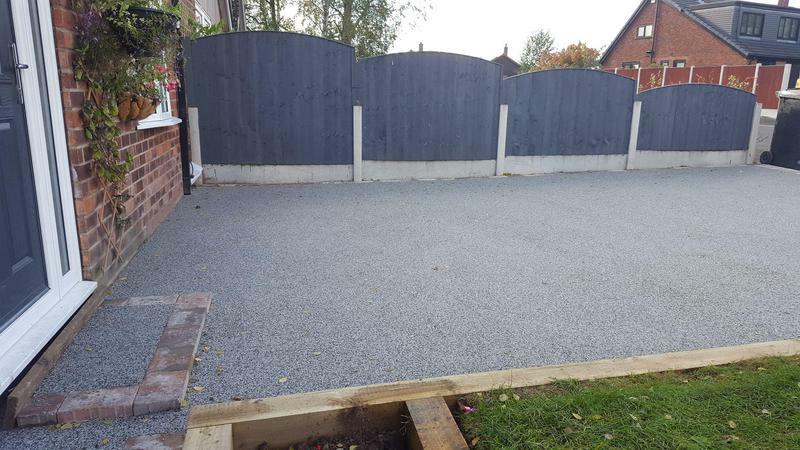 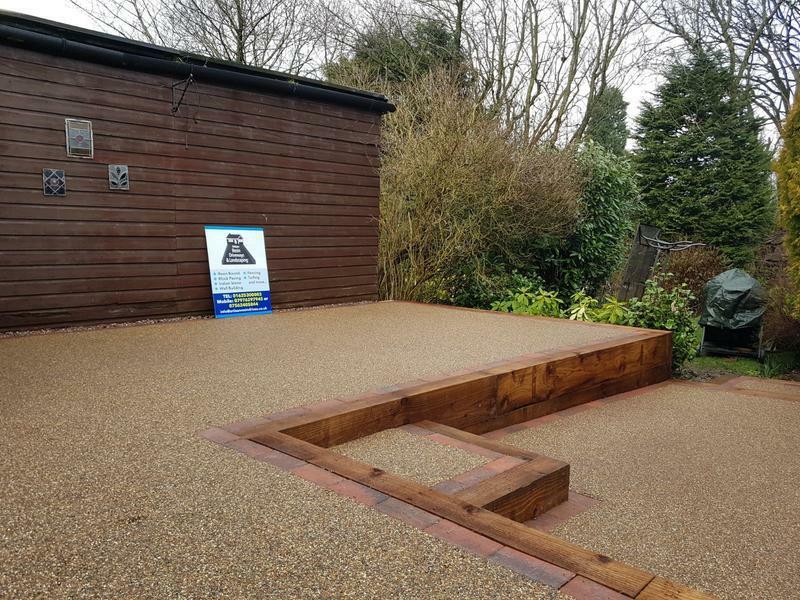 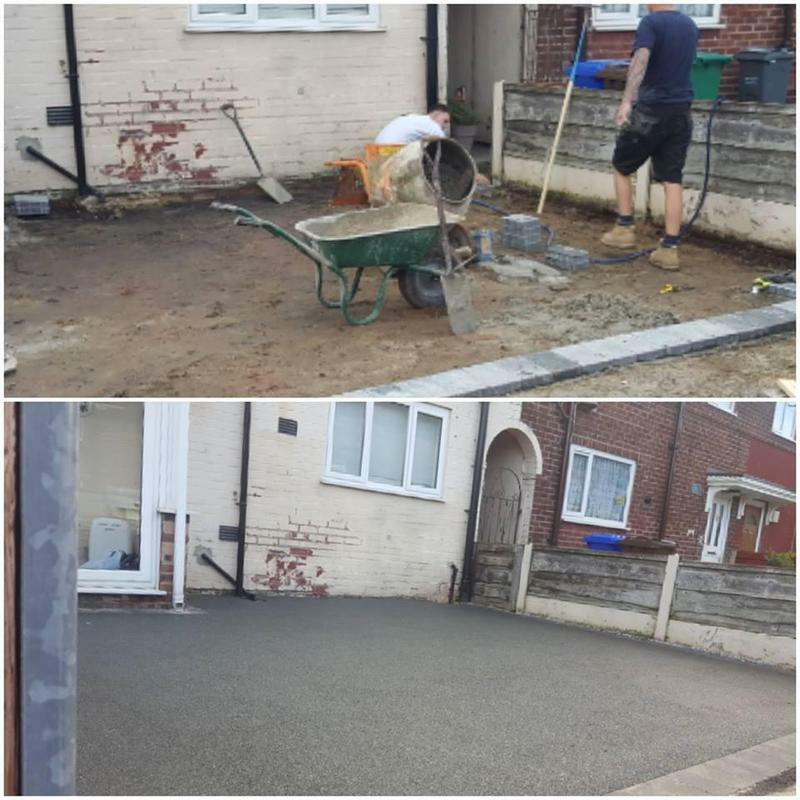 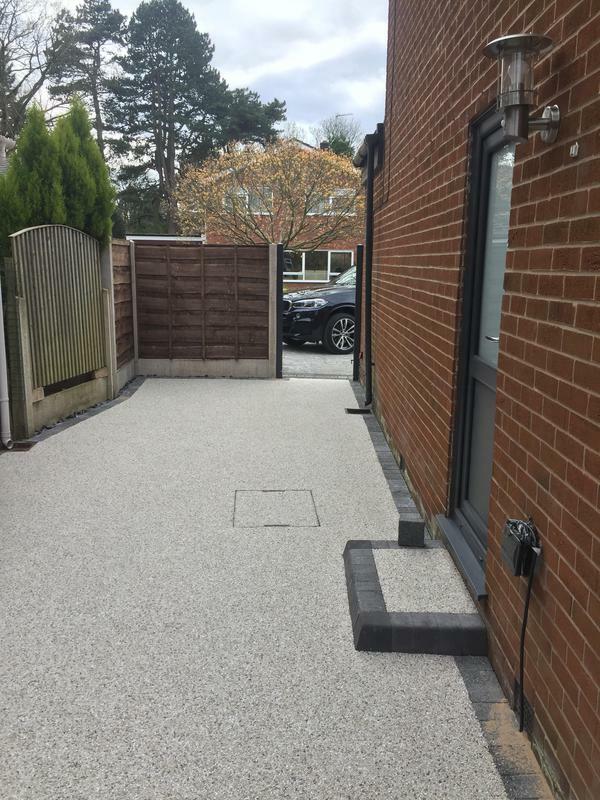 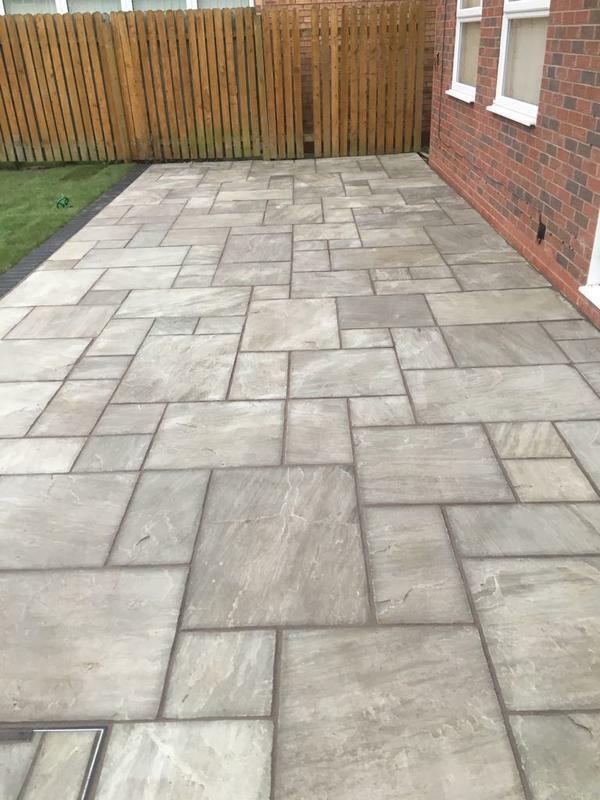 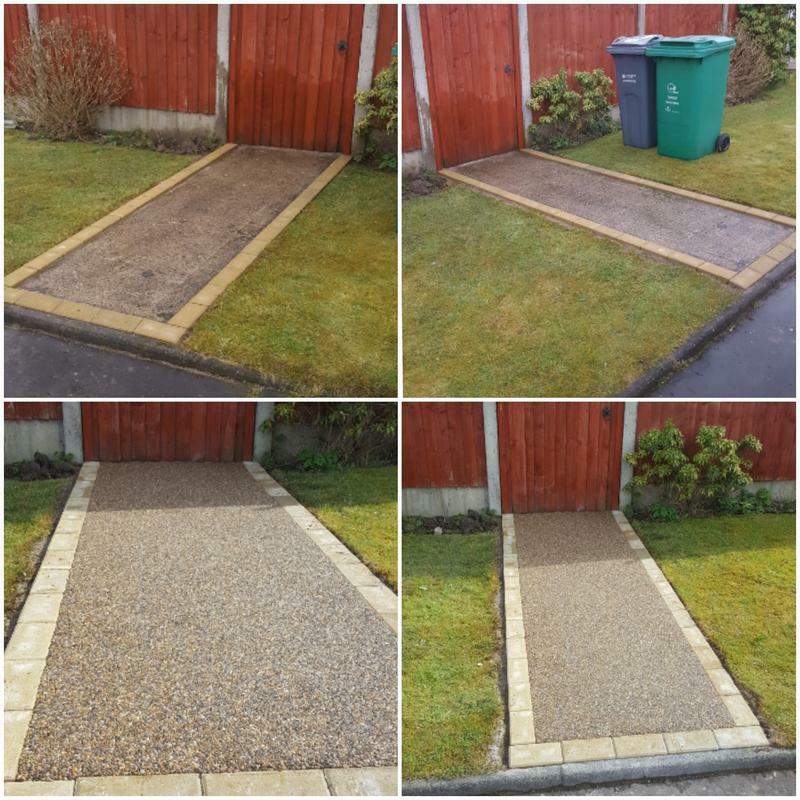 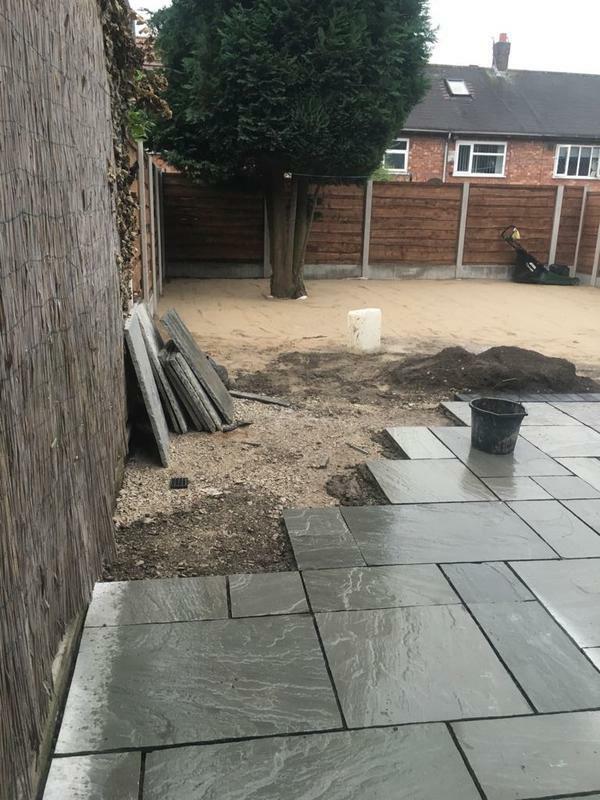 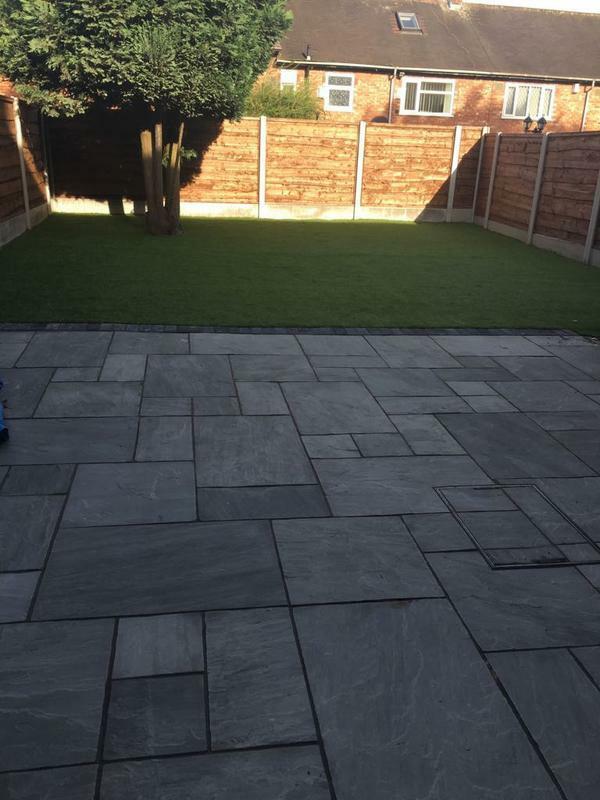 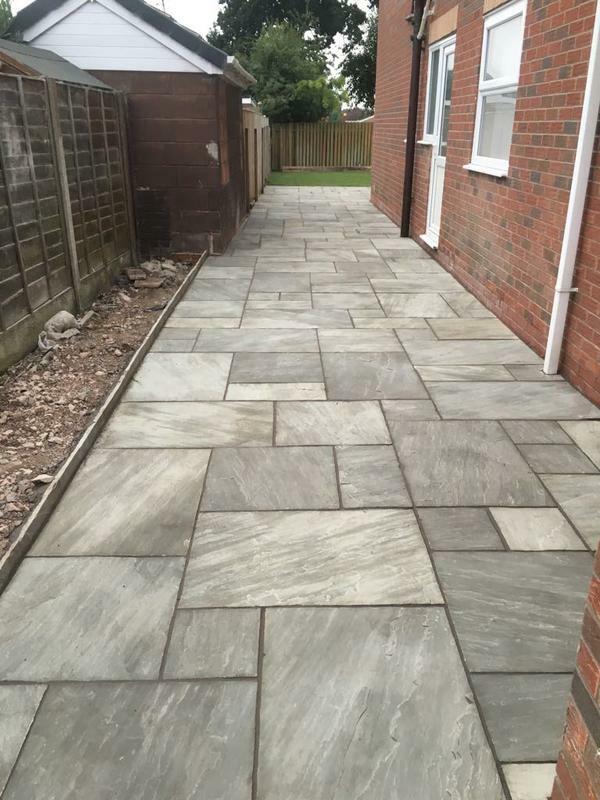 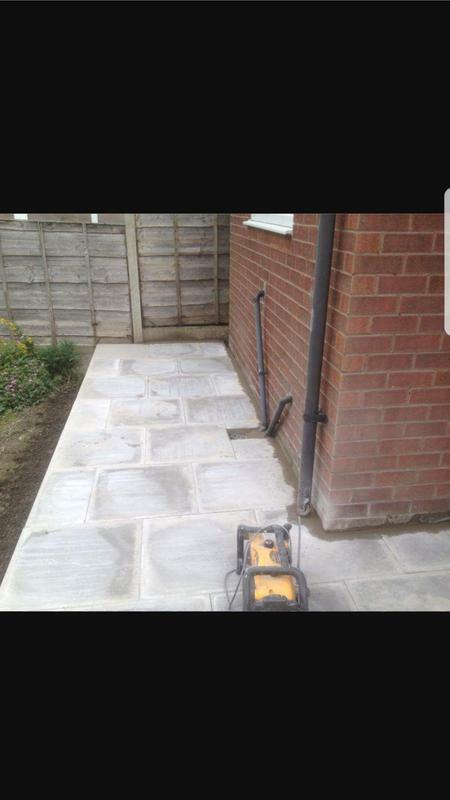 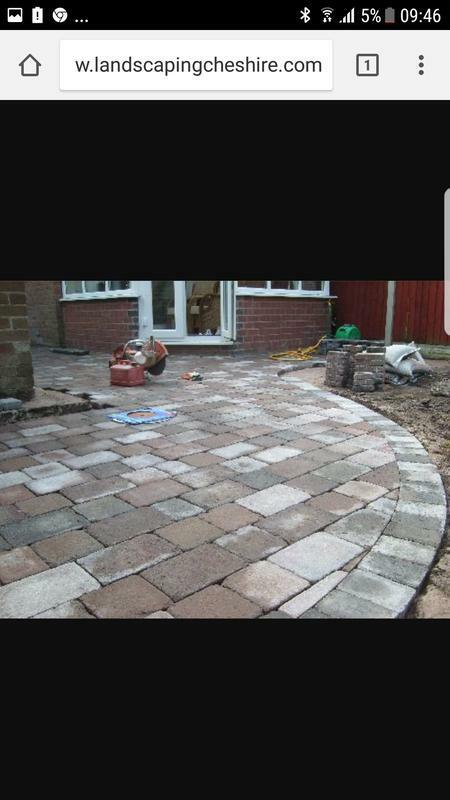 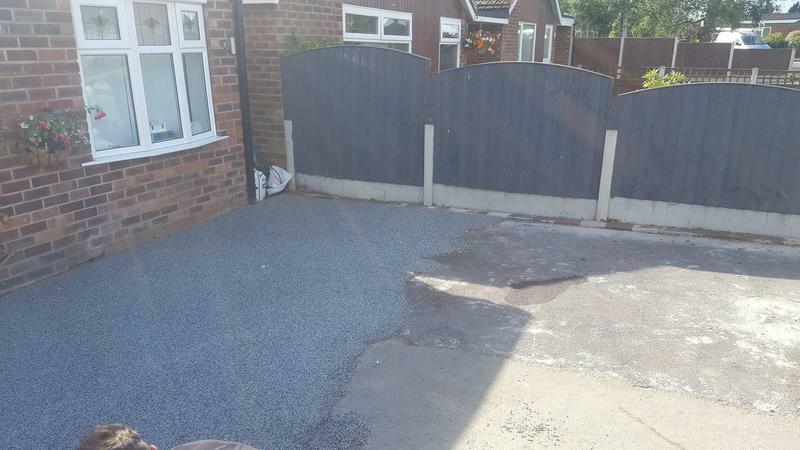 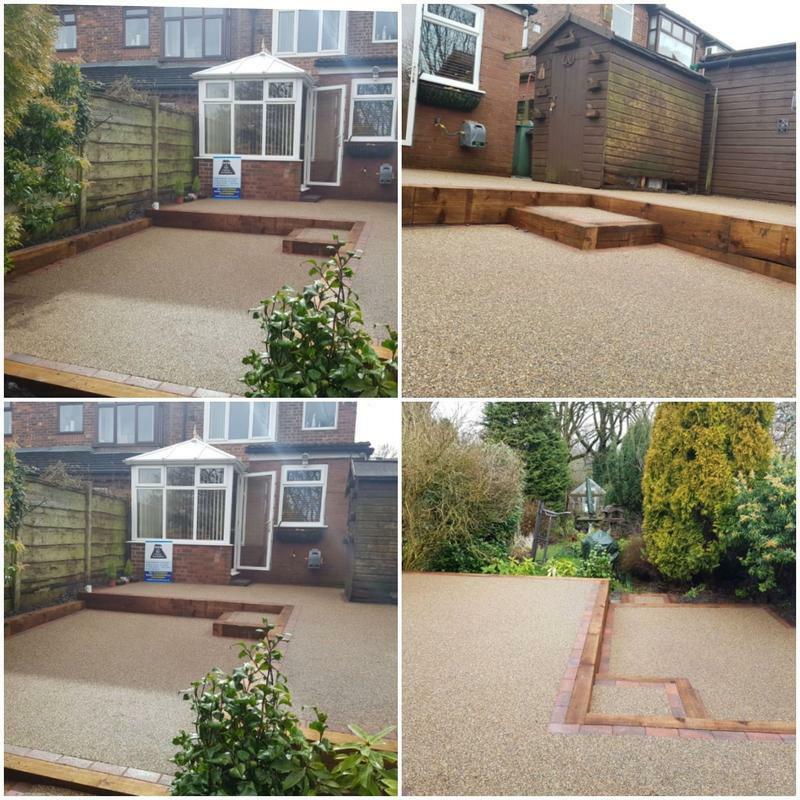 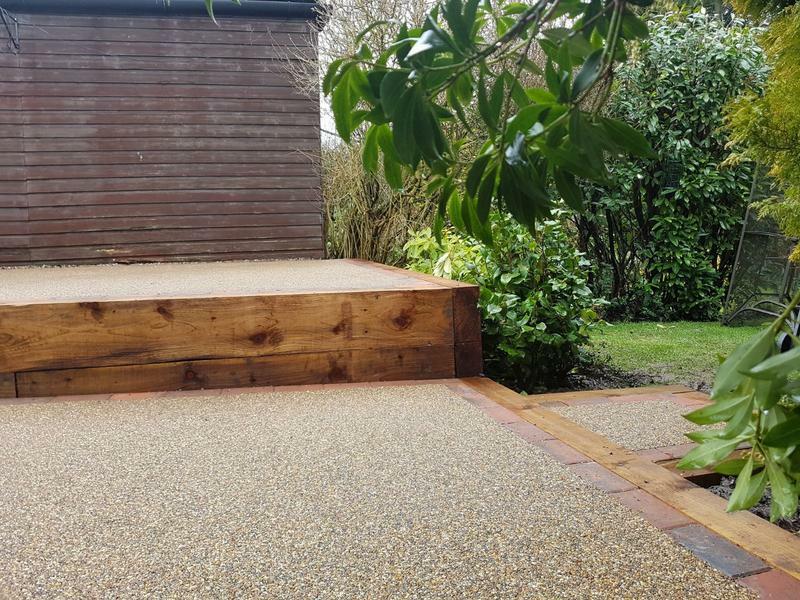 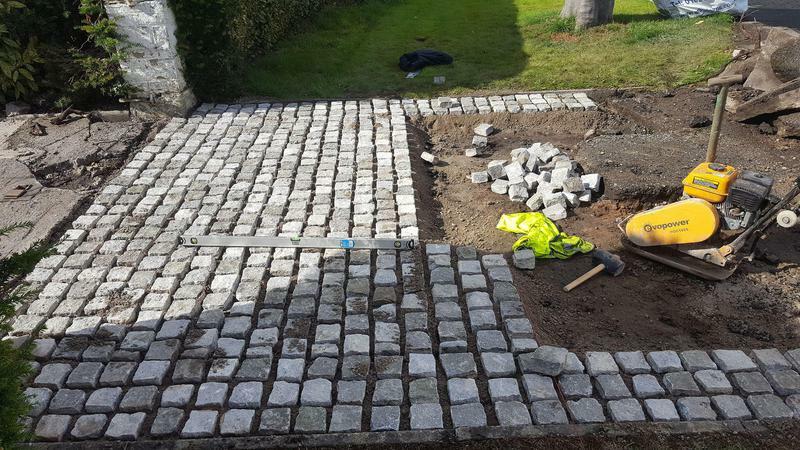 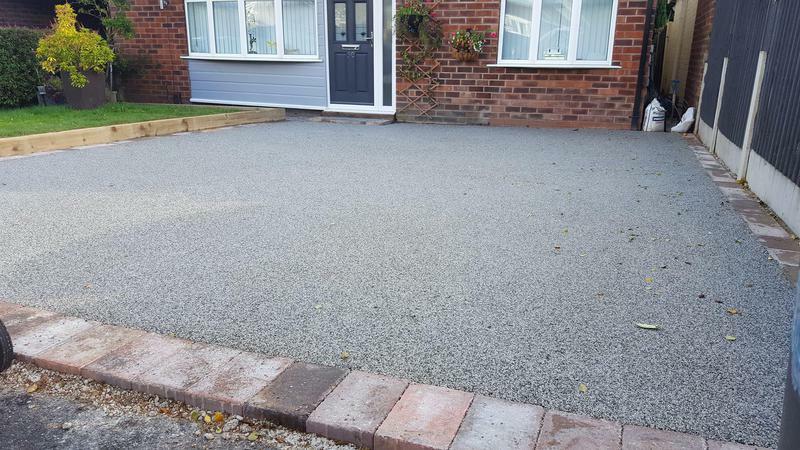 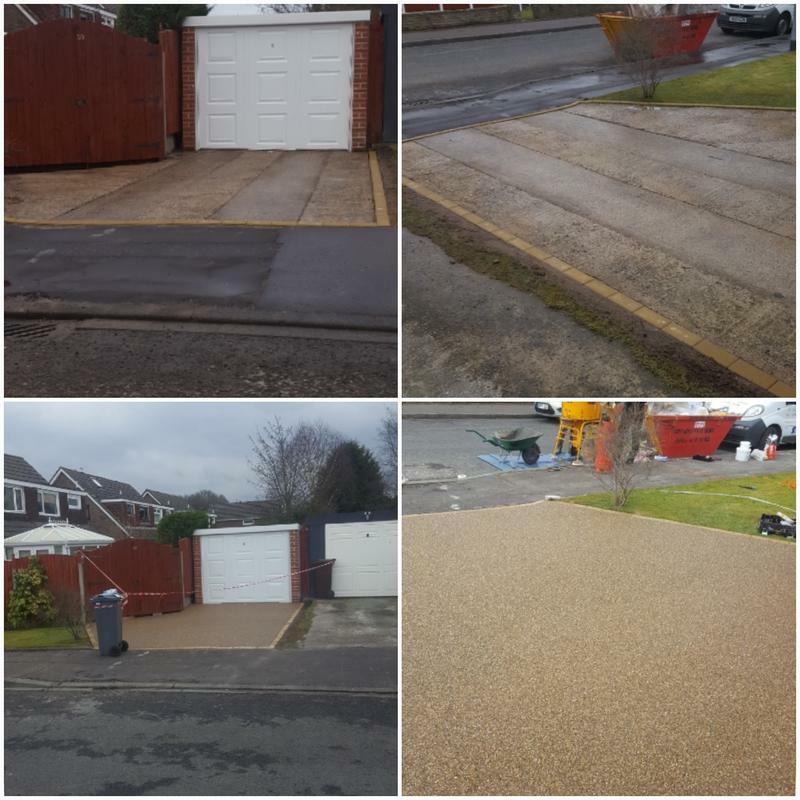 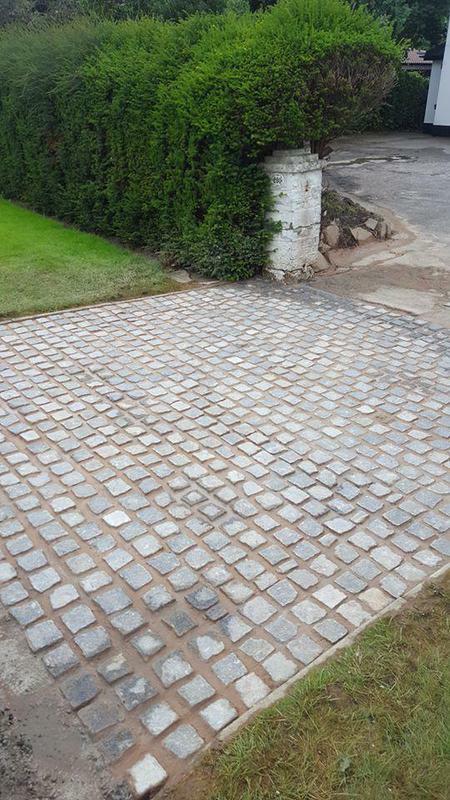 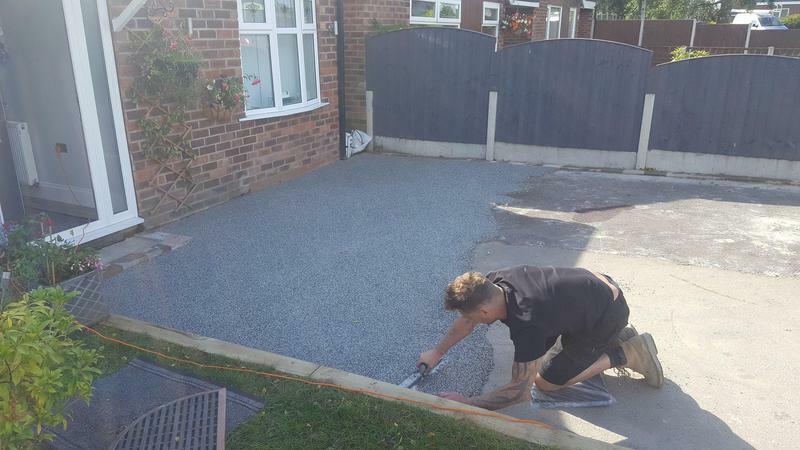 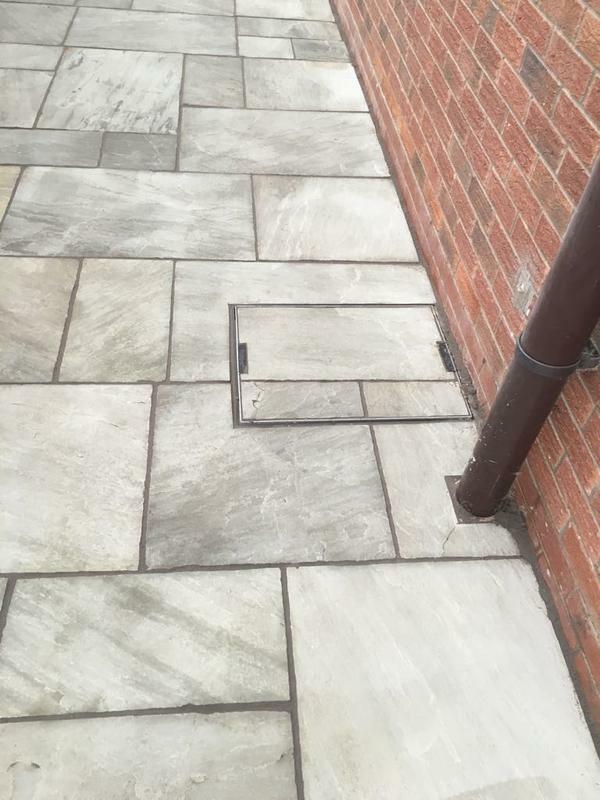 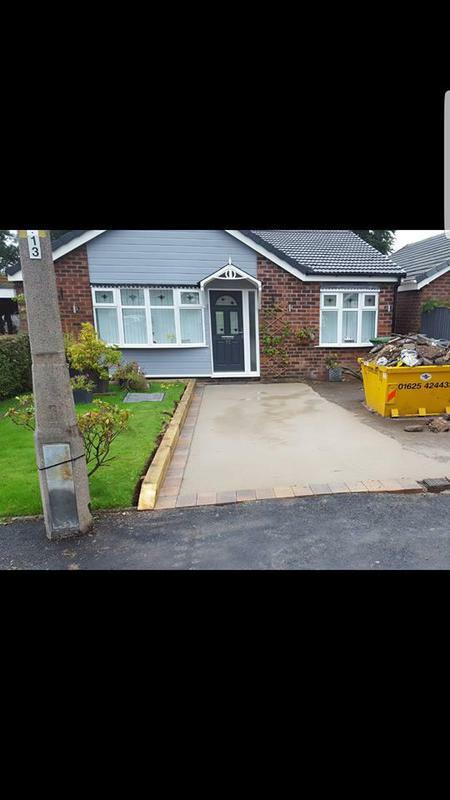 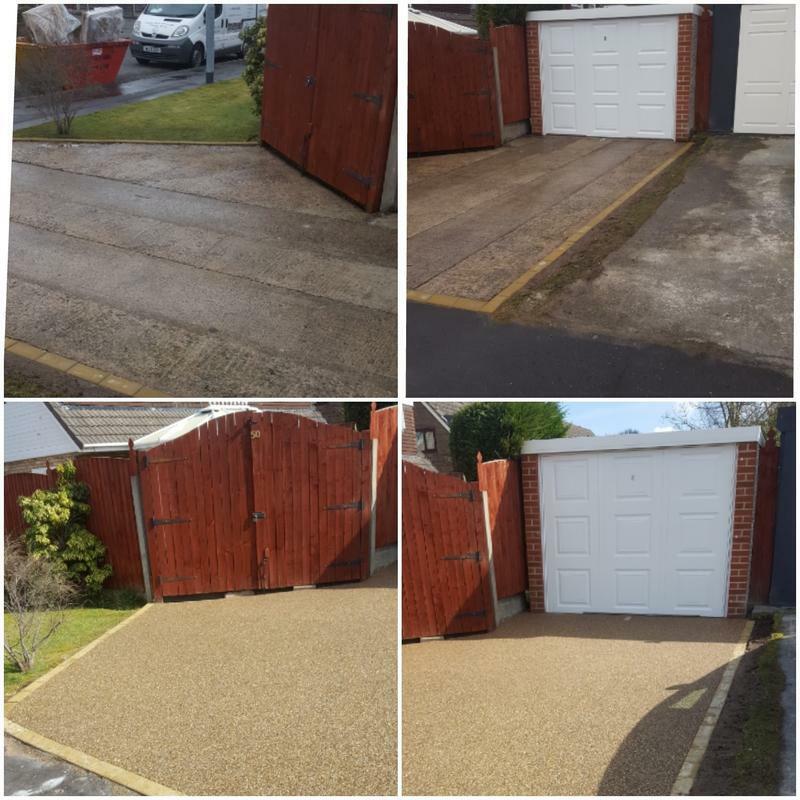 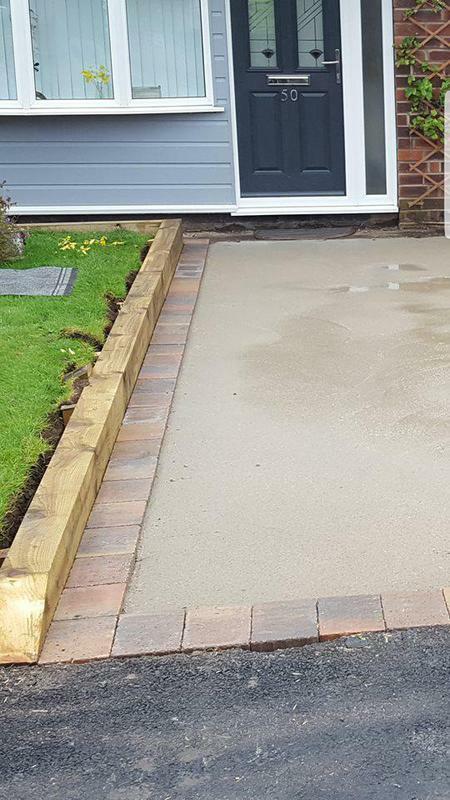 We have been transforming driveways for many years, laying resin bound driveways and installing block paving, fences and Indian stone for happy customers in Cheshire and the surrounding area. 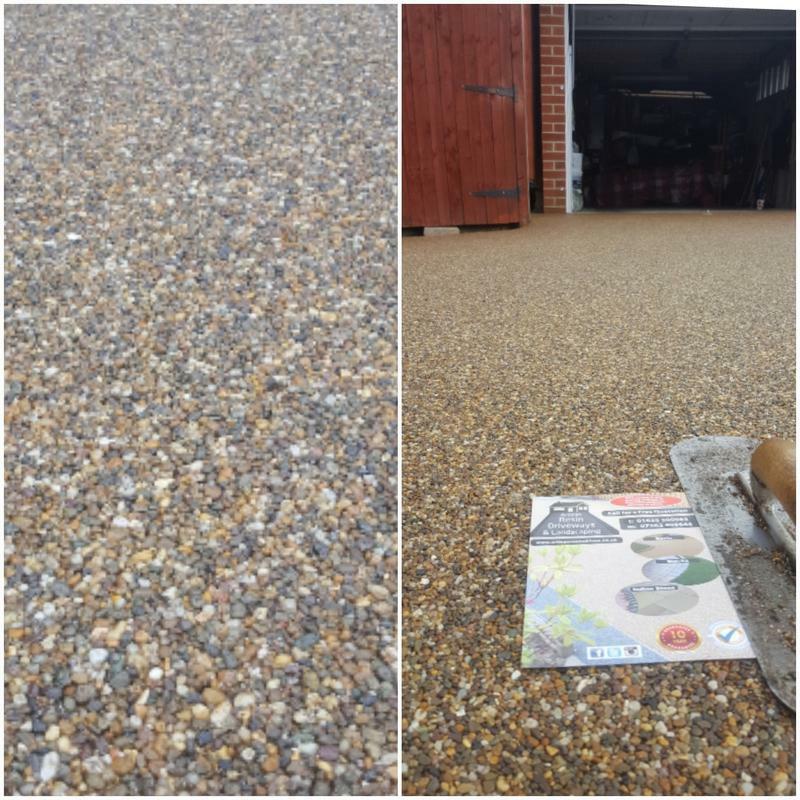 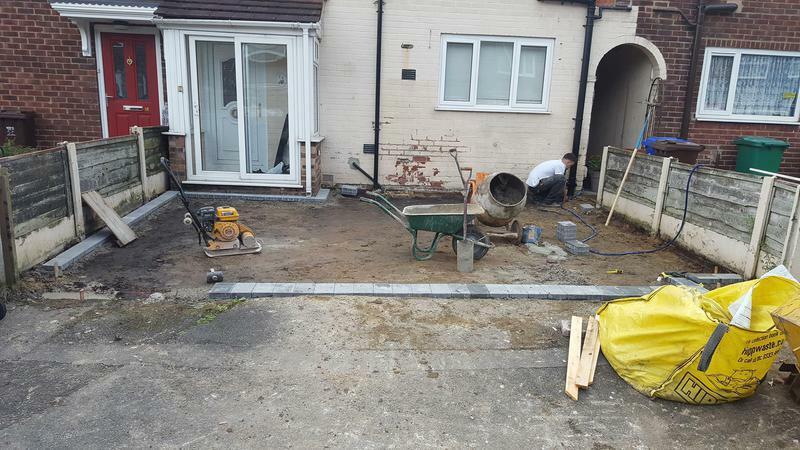 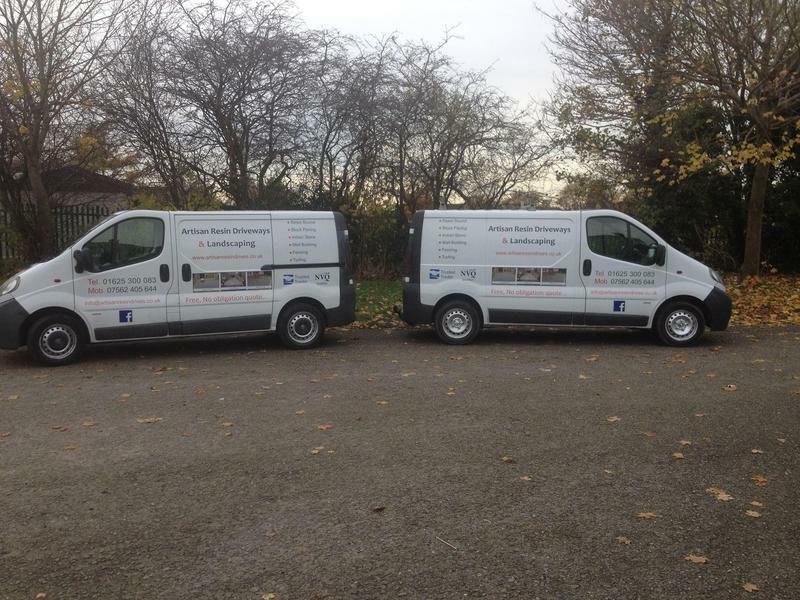 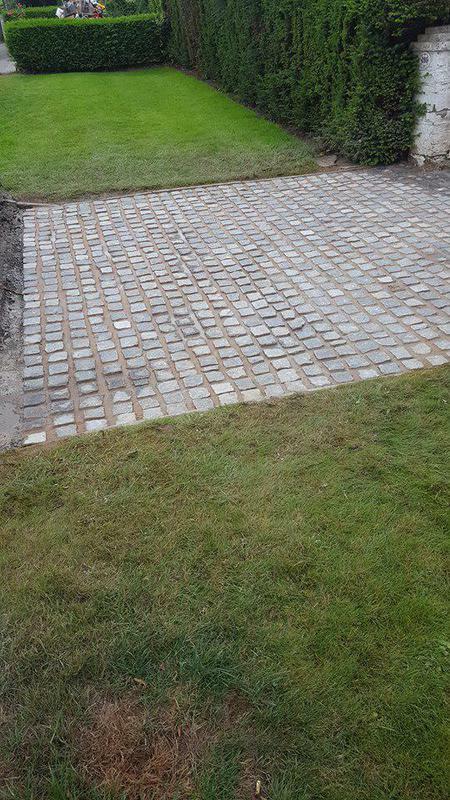 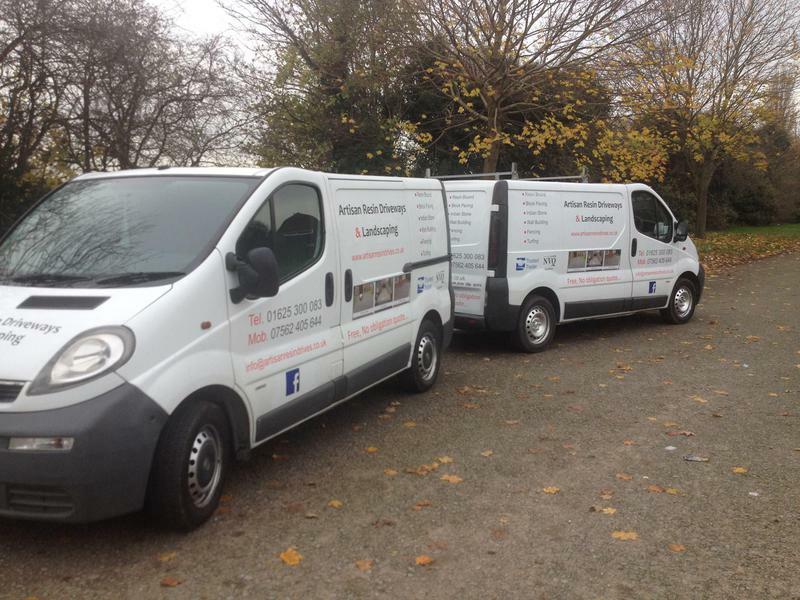 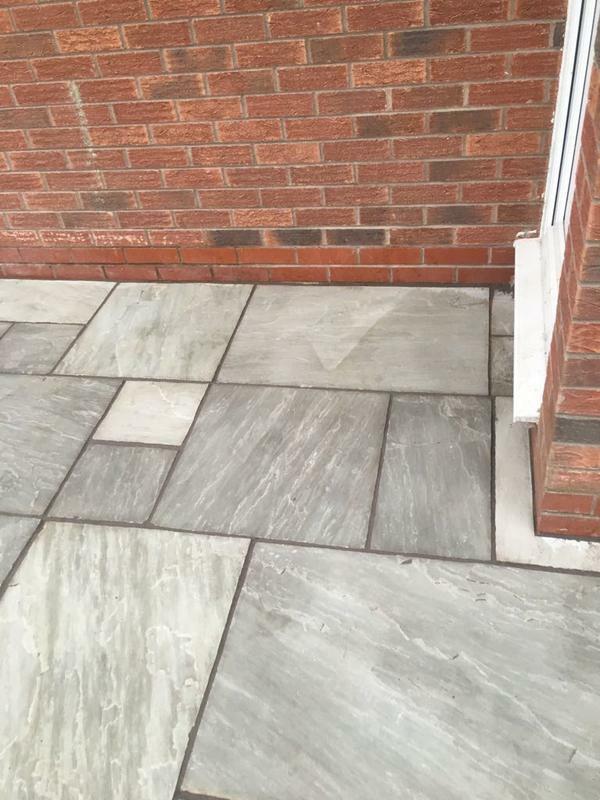 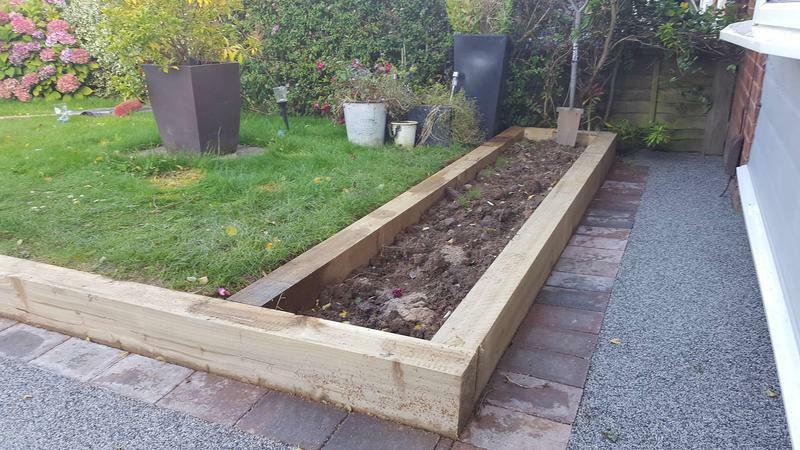 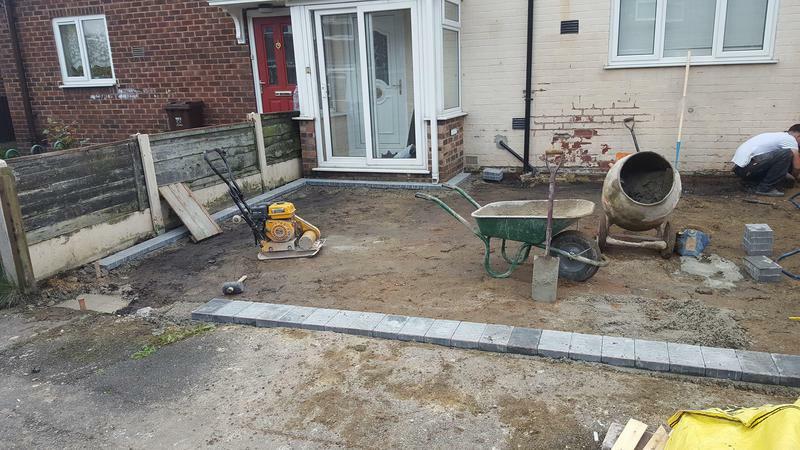 For Artisan Resin Driveways & Landscaping ltd, there is no job too big or too small. 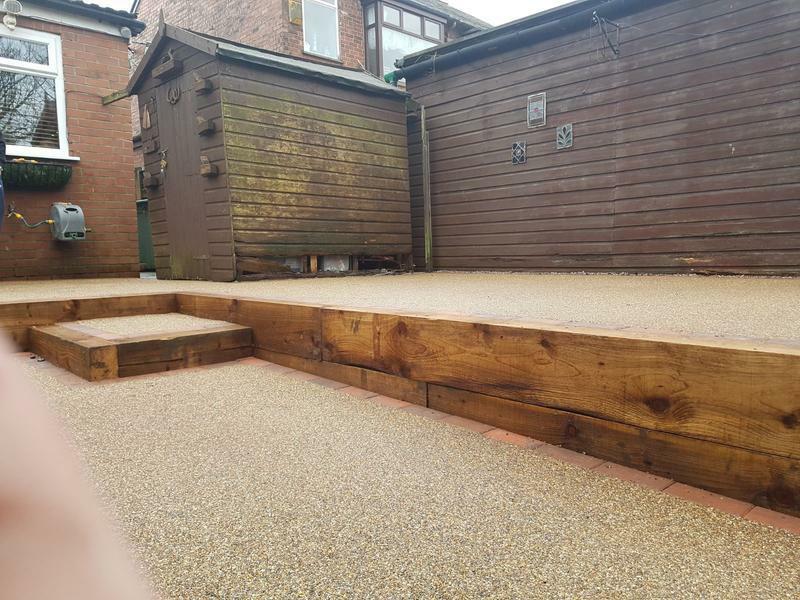 We understand the importance of preparation and use high quality materials to provide an excellent finish. 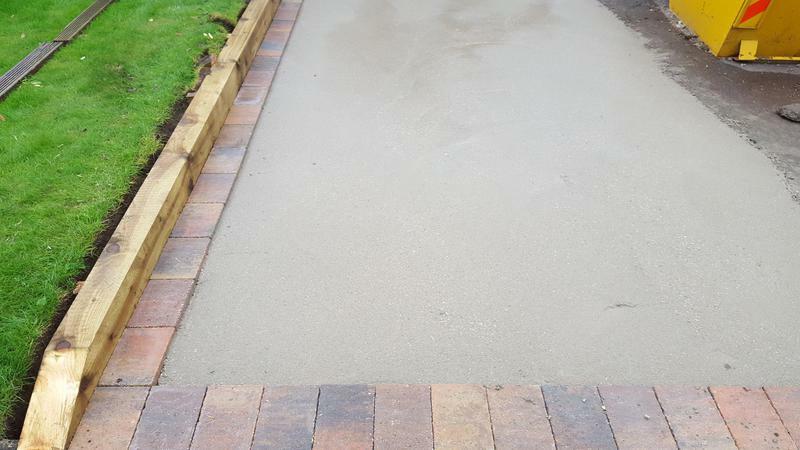 Our years in the blockpaving and driveways industry means that we operate efficiently, offering a high quality finish to every job we do. 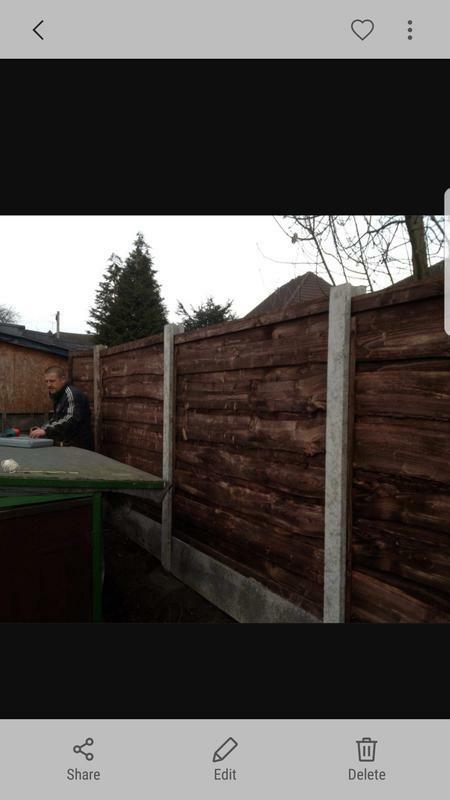 "This team are fantastic at what they do. 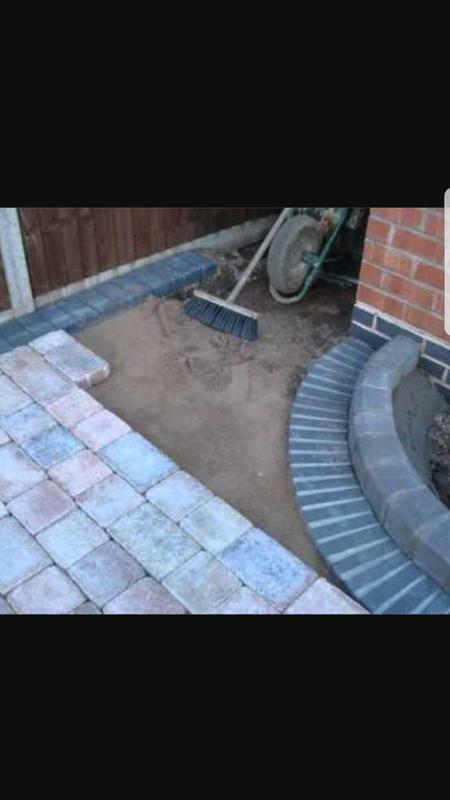 Knowledge and level of detail is exceptional. 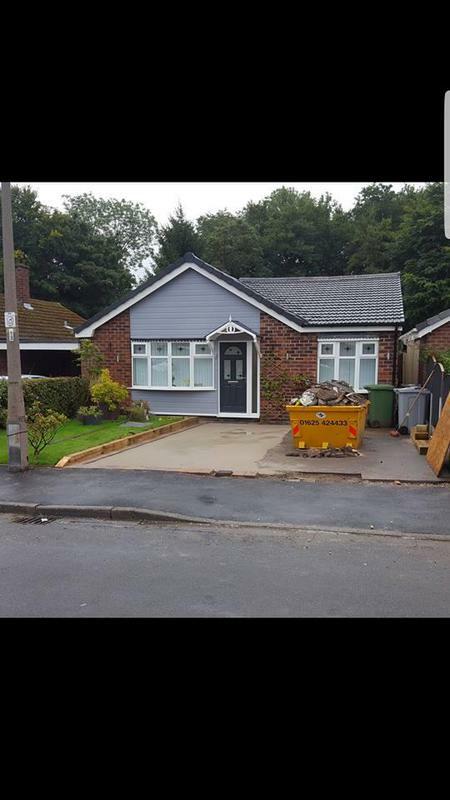 Nothing was too much trouble when asking for additions and all their advise on design etc was spot on. 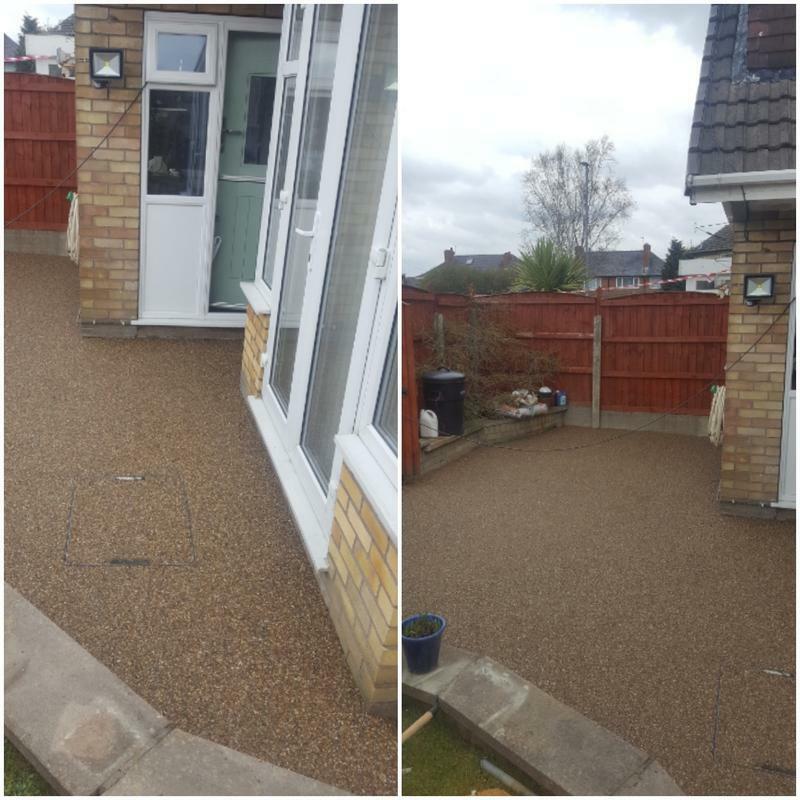 Very clean and polite with the neighbours as well." 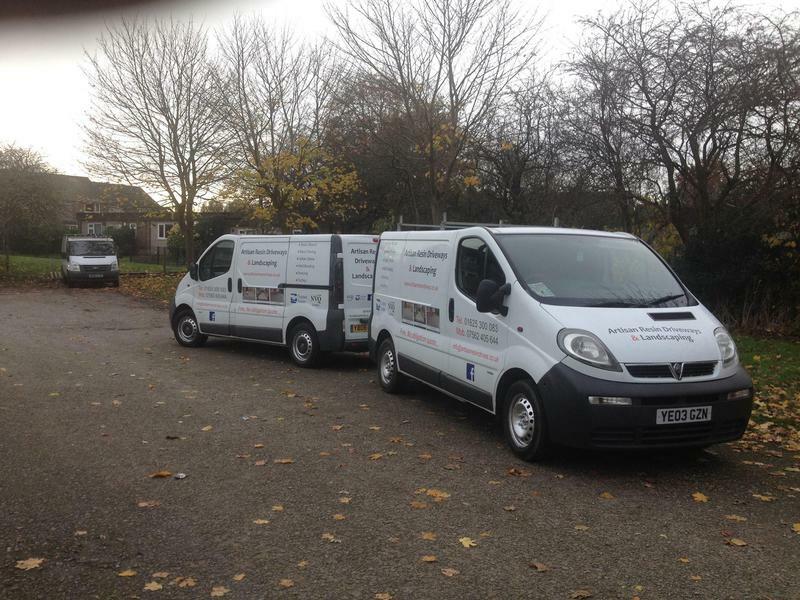 "Excellent service, friendly team who were clean and efficient. 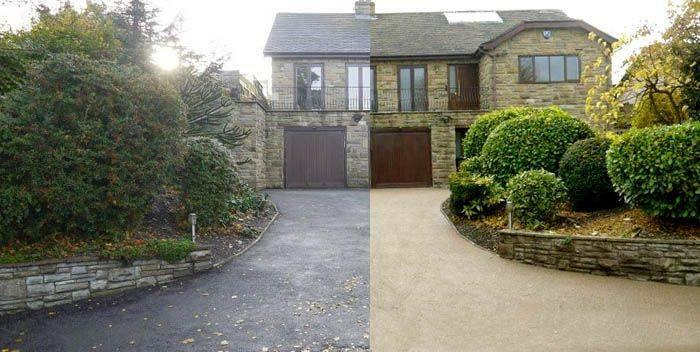 Brilliant job." 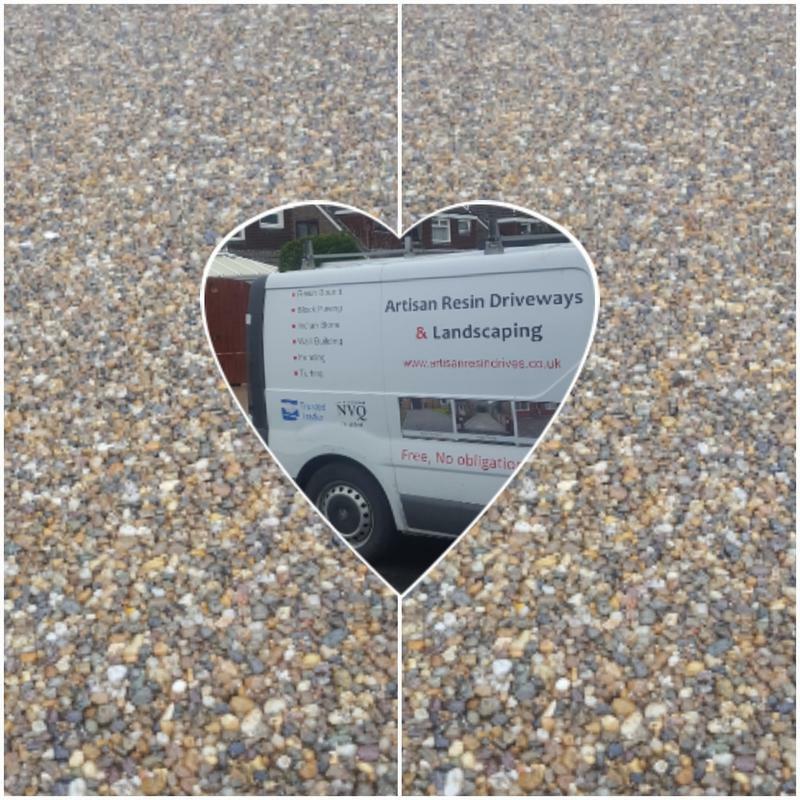 "Would recommend this company. 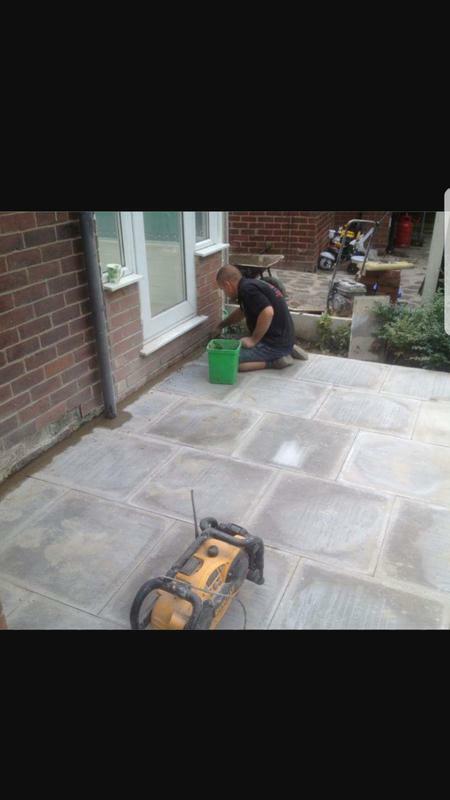 5 star service. 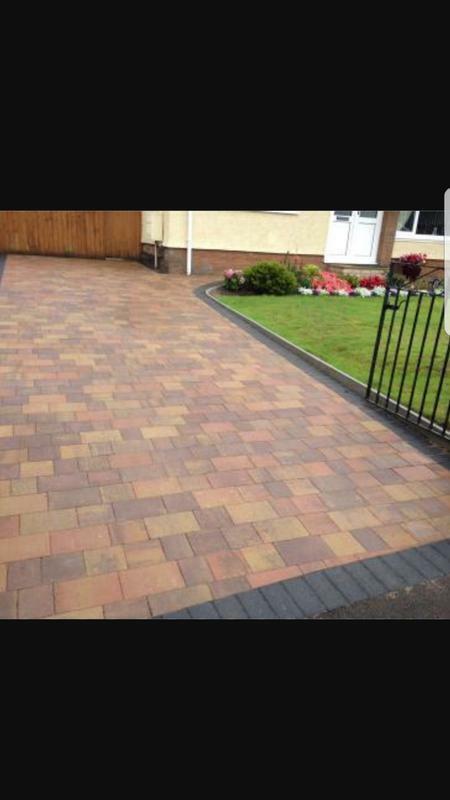 Drive looks amazing!!"